My daughters, age 8 and 14, have been dancing at Melrose Dance Academy since they were 3 years old and look forward to returning to the dance studio every year! The studio owner is a sweet woman who cares about each dancer like she was her own child. She adeptly coordinates the music and costumes to the age and ability levels of her students with caring and understanding for any and all issues. I have always found her approachable when a question arises. The dance studio is spotless. Cleanliness is a top priority and I appreciate that greatly. Melrose Dance Academy aims not only to teach the art of dance, but to give students a strong sense of confidence and achievement. We want students to reach their full potential, and leave their dance classes feeling happy and successful. We strive to create a strong sense of community among our dancers and their families. Our philosophy is to provide our students with a safe, fun, and positive environment so dancers can encourage, support, motivate and inspire each other. We offer a wide range of classes and performance opportunities. Most of all, we want every class you take, and every experience you have with us to be a positive one. The Melrose Dance Academy Performance Team is a group of dancers who audition and are selected to represent Melrose Dance Academy. These dancers are interested in expanding their dance and performance education by being a part of this competitive and performance dance team. Through MDA, these dancers have the opportunity to showcase their talent on-stage at a local and regional level throughout the season. For years, our school has provided students with an exciting performance experience through our annual recital. The recital is a chance for dancers to shine in front of family and friends and offers our students a professionally directed performance that allows them to present to their families and friends the results of a year’s hard work and dedication. A big part of dance training is learning through performance. Although performance opportunities can help prepare some students for a possible career in dance, they also contribute to children’s success in non-dance activities. The performing experience helps build self-esteem and self-confidence. Ballet, Tap, Jazz, Lyrical, Musical Theater, Acro, Hip Hop, Creative Movement, Contemporary & more! 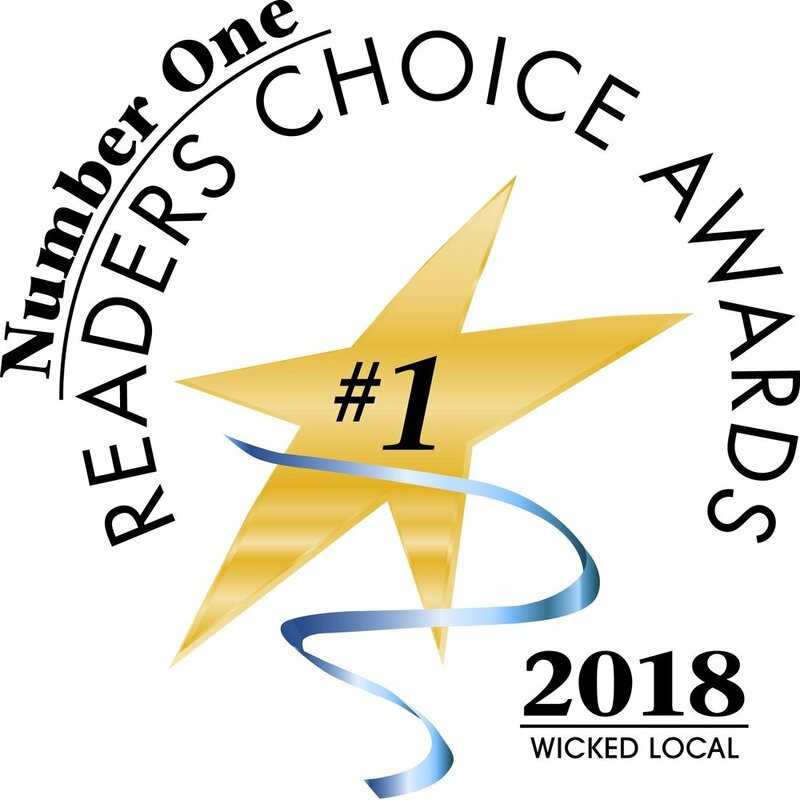 Thank you for voting us #1 in Wicked Local! 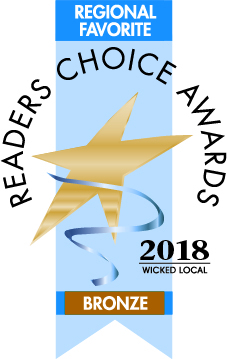 Thank you for voting Melrose Dance Academy #1 in Melrose, and Bronze in the region in Wicked Local's Readers Choice Awards. We're honored to receive this award, and your vote.